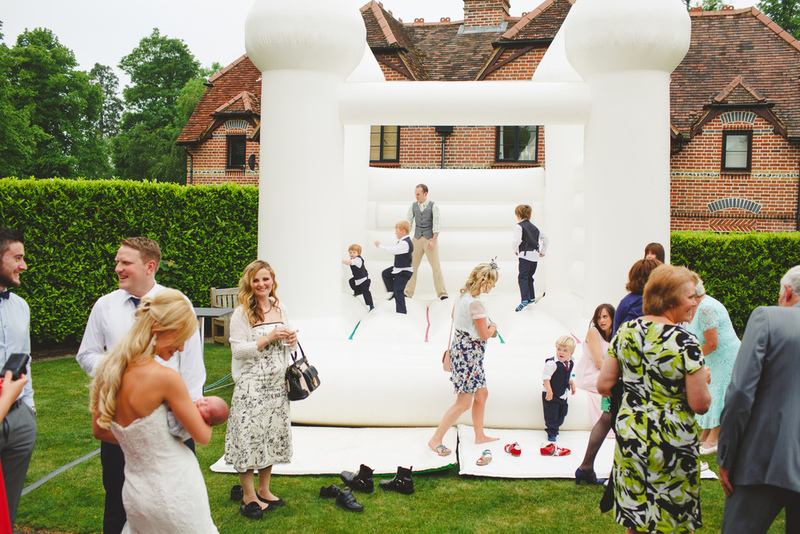 More bouncy castle weddings please! 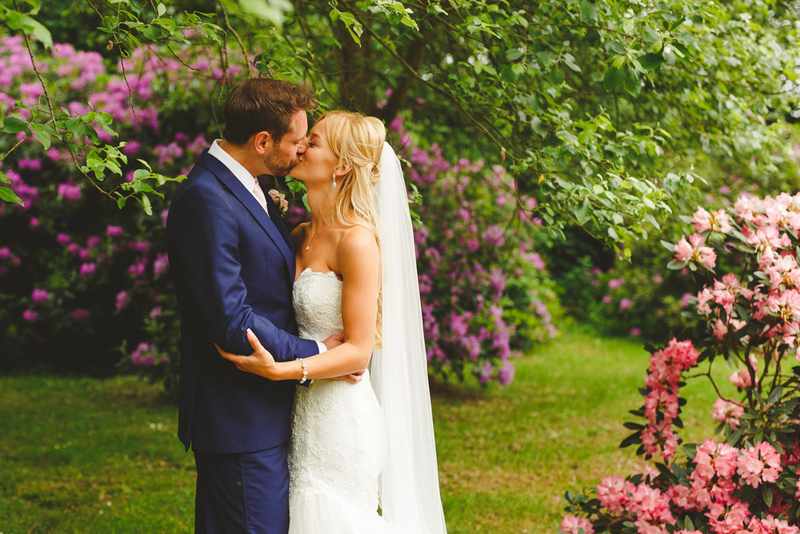 Charlotte and Richard met when their work as cabin crew brought them together and their wedding in Marlowe was so full of heart and family and fun and daft moments. 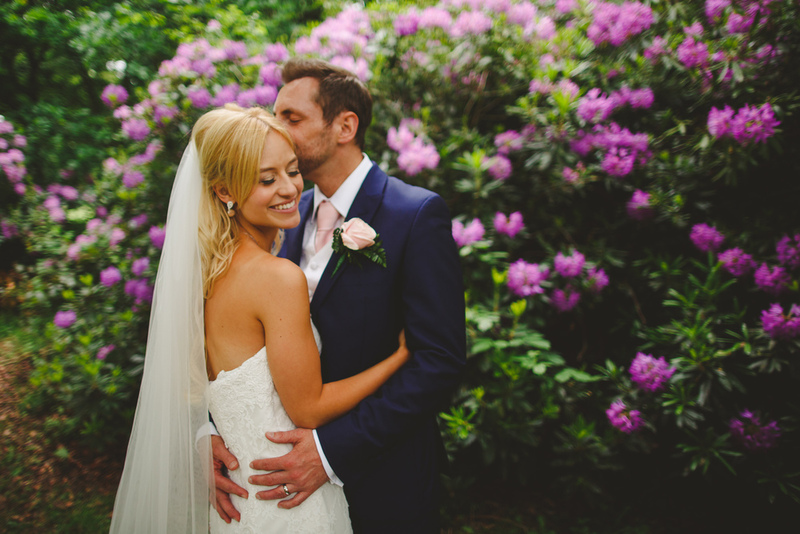 Take a look at their video below and this preview of photos from their day! Wow how amazing our video is. When asking our friends what they wished for from their wedding day, a video to remember is always the reply!!! Hannah, you did not disappoint. It’s perfect!!! From the music, the quality, the way you capture our emotions and love - everything and more of what we could ever have imagined. 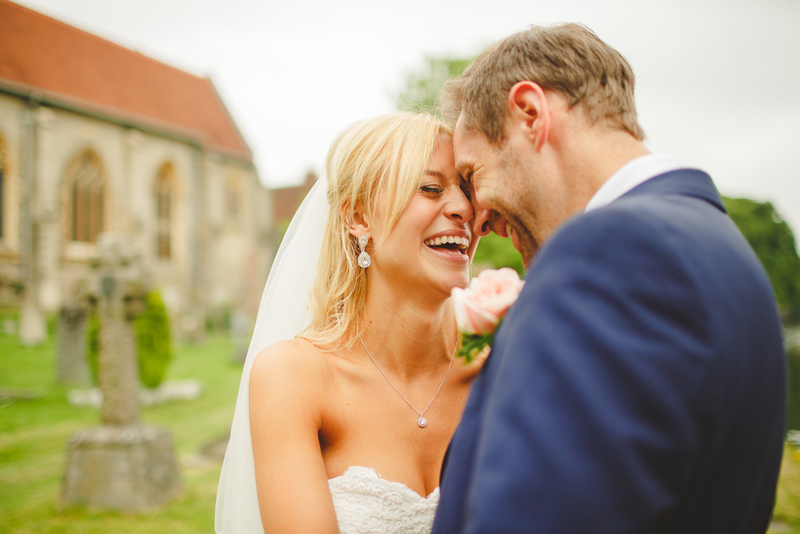 Your dedication to capture our day has given us memories we can re-live for years to come. Thank you Hannah and team for your patience, talent and professionalism!! There are not enough words to explain how appreciative we are. Without a doubt, Hannah and her creative input are greatly recommended. Our video is our most treasured gift to ourselves. Thank you!